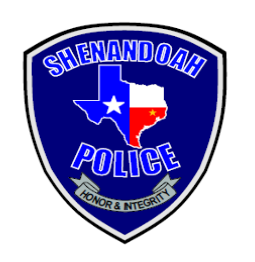 On February 7, the Shenandoah Police were dispatched to a suspicious person call at the Home Depot. Officers were informed that two shoplifters, Michael Castro and Misty Skiles, were inside the Home Depot committing thefts. The suspects were confronted in the parking lot by Shenandoah officers as the couple was attempting to leave. Both suspects had outstanding felony warrants. Castro attempted to flee Officer C. McDuffie while being handcuffed but was caught during a foot chase with the assistance of Lieutenant T. Dunlap and DPS Trooper Jackson. Officers discovered stolen property in the couple’s vehicle taken during burglaries in Harris County. 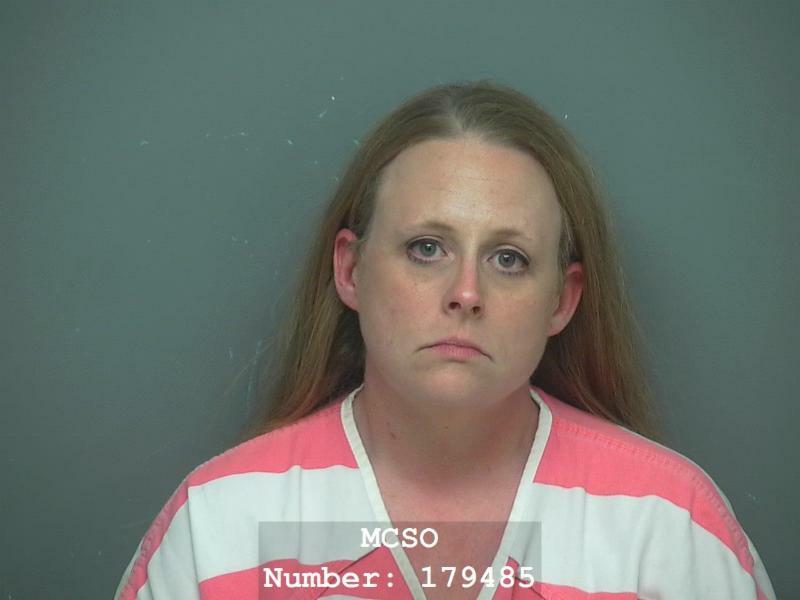 Castro and Skiles were arrested and placed in the Montgomery County jail. 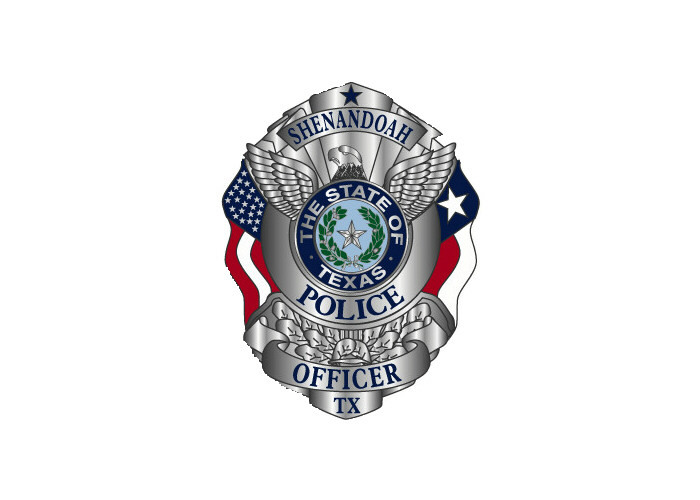 On February 8, at approximately 11:52 am, another group of individuals tried their luck committing crime at the Home Depot but were surprised when Shenandoah Police Sergeant M. Brockhoeft observed the trio arrive at the Home Depot. Brockhoeft observed the trio acting suspiciously and investigated. Russell Mireles and another man walked inside the Home Depot and were in the process of stealing power tools when confronted by Sergeant Brockhoeft. 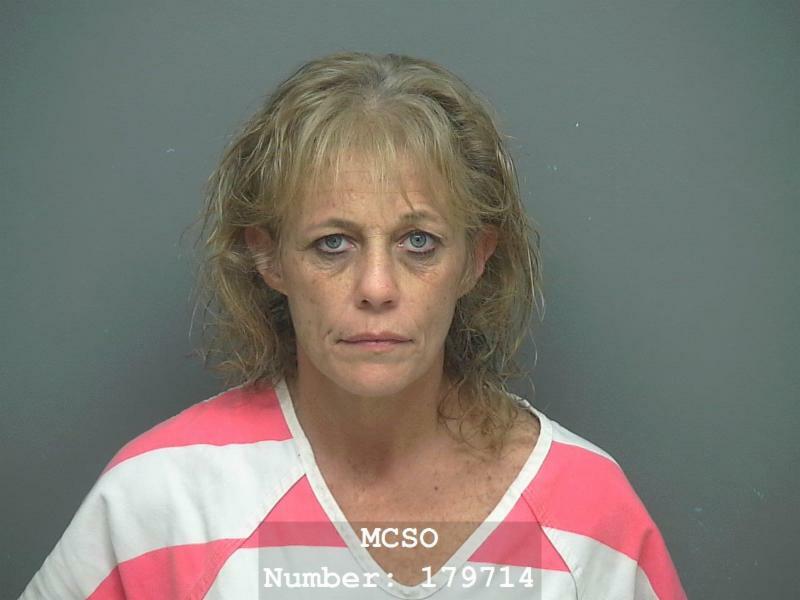 Tanya Garner had planned to wait outside the Home Depot with a stolen car. 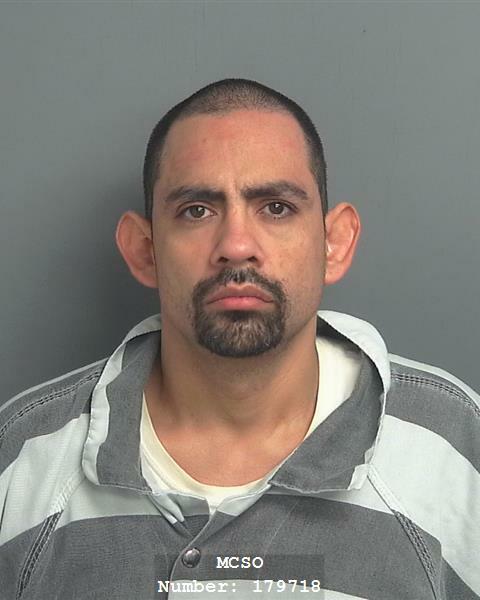 During the investigation, it was discovered Mireles and the other man had no means to pay for the items they had selected so they dropped them when confronted. The two men had planned to leave the store with the merchandise and get away in the stolen car with Garner at the wheel. Garner has now been arrested in connection with Harris County warrants and methamphetamine she had in her possession. 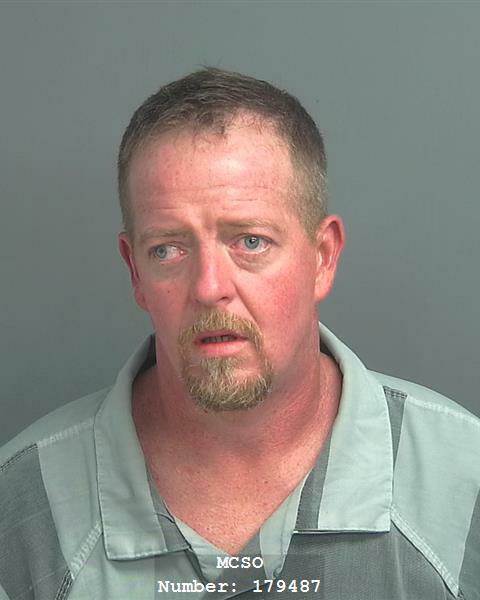 Mireles has been charged with Unauthorized Use of Motor Vehicle as the red Chevrolet 4 door he drove to the Home Depot in Shenandoah had been stolen in Harris County during the early morning hours on February 8. The other man was released during the investigation. 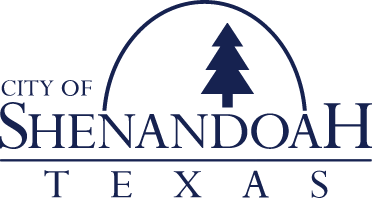 If you have information concerning these cases or you were a victim of a crime in in Shenandoah, Texas, please contact the Shenandoah Police Department at 281-367-8952.